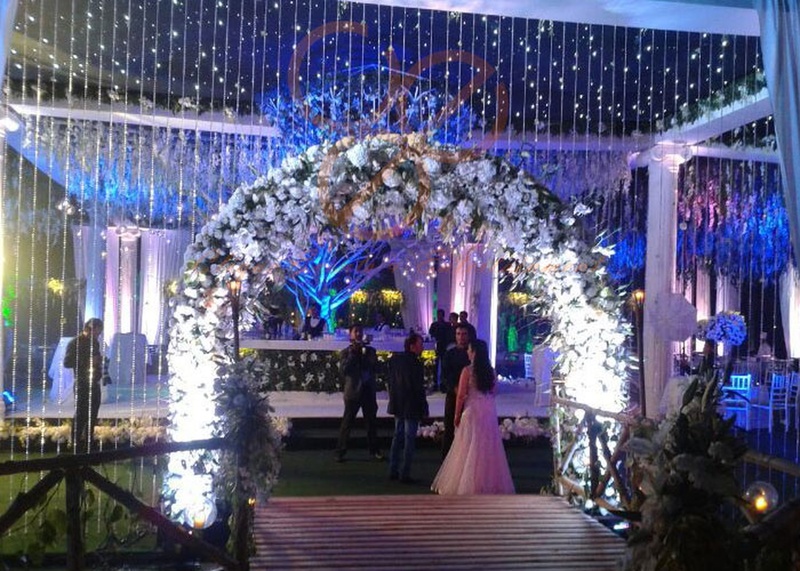 Clique Events & Entertainment, Delhi are focused on providing personalized services with the highest levels of customer satisfaction. 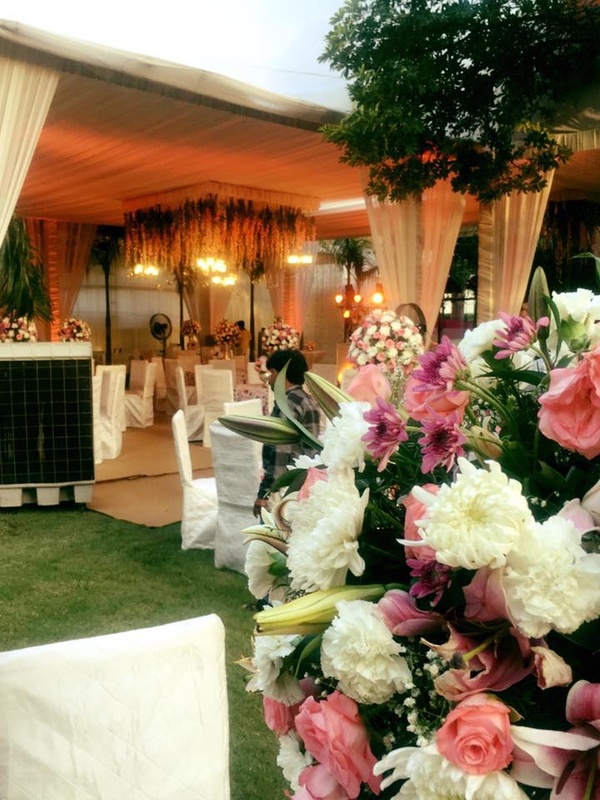 They have tried and tested systems in place to enable themselves to manage your event efficiently and to execute it with the highest standards. 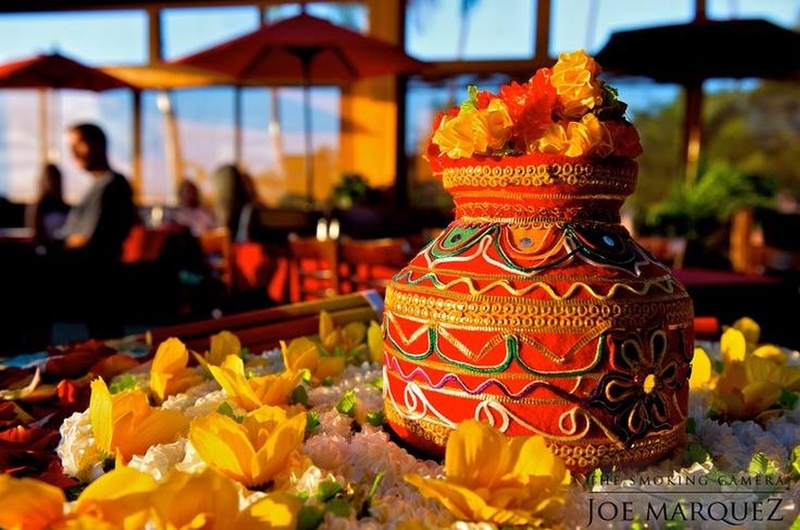 They pride ourselves as a well established corporate planner, wedding planner, party planner and event managers. Organizing a successful event is a time consuming process but they have the procedures, knowledge and experience to ensure every element of the event is delivered to the highest standards. Clique Events & Entertainment are well respected within the industry, both by their clients and by those that attend their events. They have a high level of repeat business and bookings. 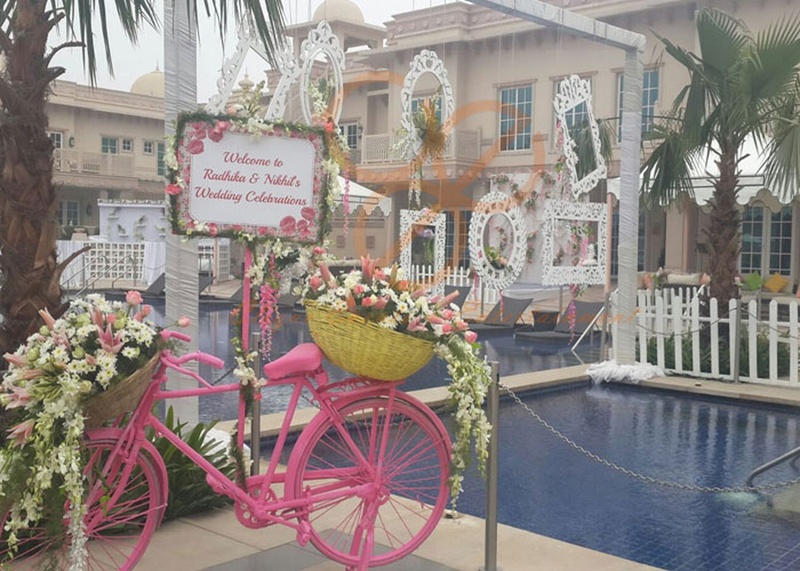 Clique Events & Entertainment is a wedding planner based out of Delhi . 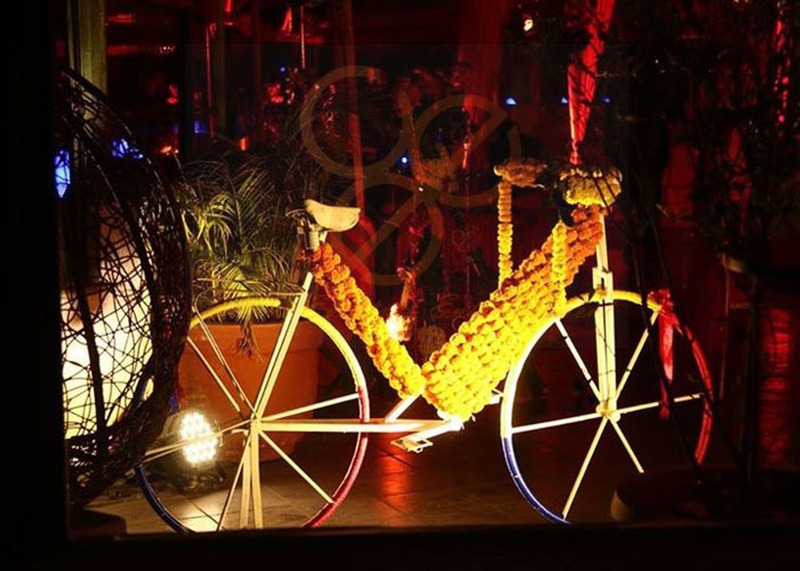 Clique Events & Entertainment's telephone number is 76-66-77-88-99, Clique Events & Entertainment website address is http://www.ceegroup.in/, Facebook page is Clique Events & Entertainment and address is Hauz Khas Village, New Delhi, India. 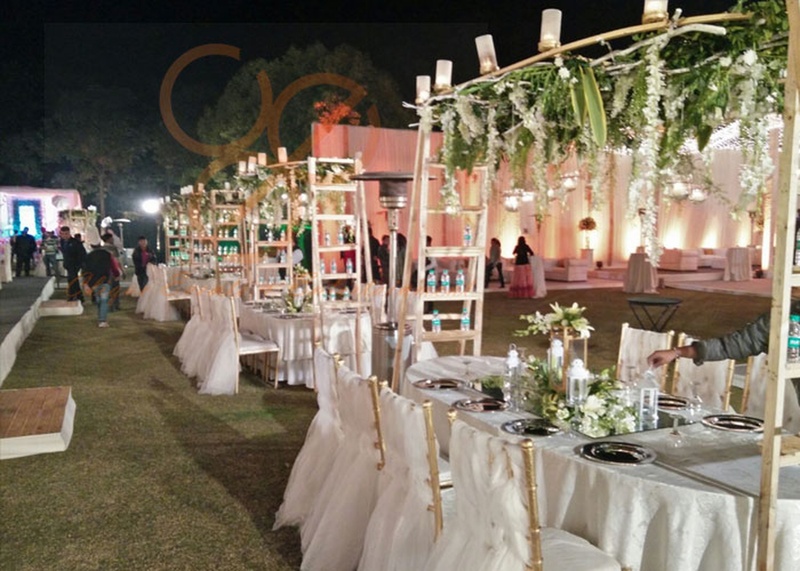 Clique Events & Entertainment is mainly known for Wedding Planning across nation!. 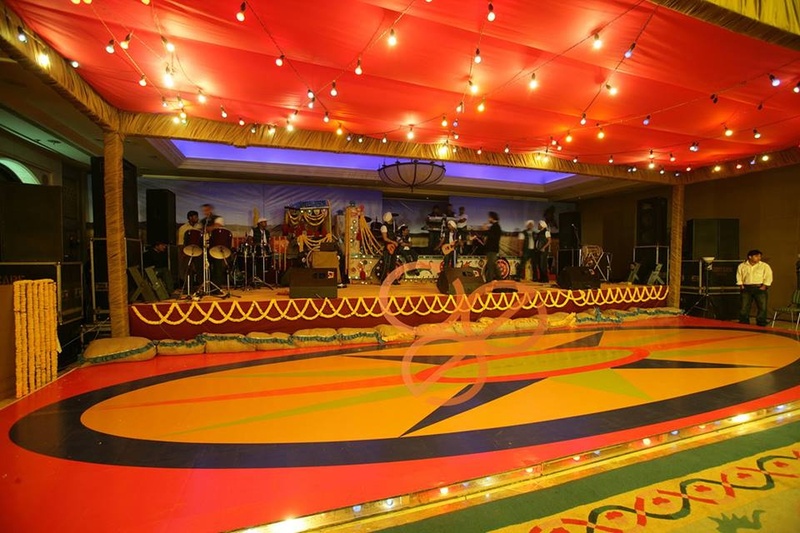 In terms of pricing Clique Events & Entertainment offers various packages starting at Rs 75000/-. There are 1 albums here at Weddingz -- suggest you have a look. Call weddingz.in to book Clique Events & Entertainment at guaranteed prices and with peace of mind.